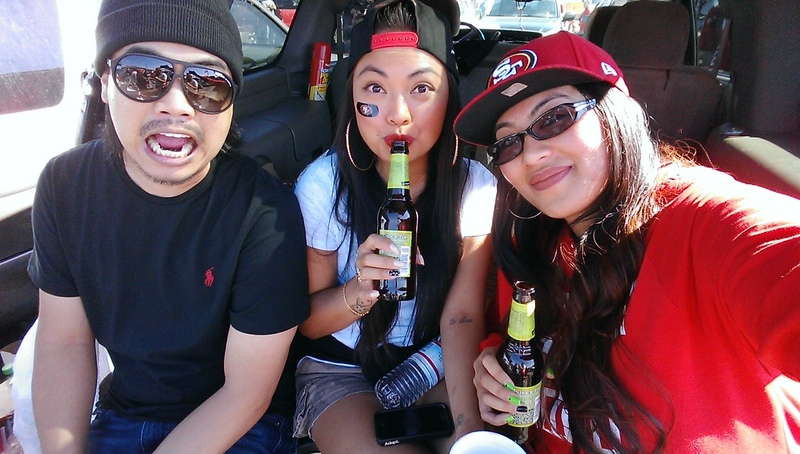 Throwing it back alllll the way to this past Sunday. 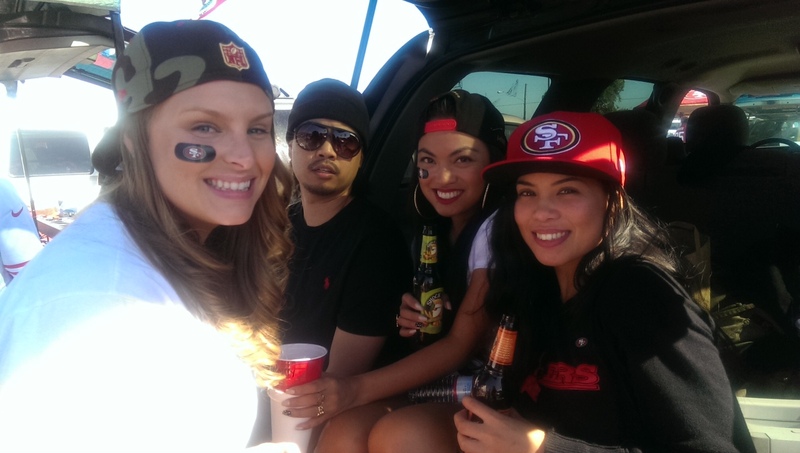 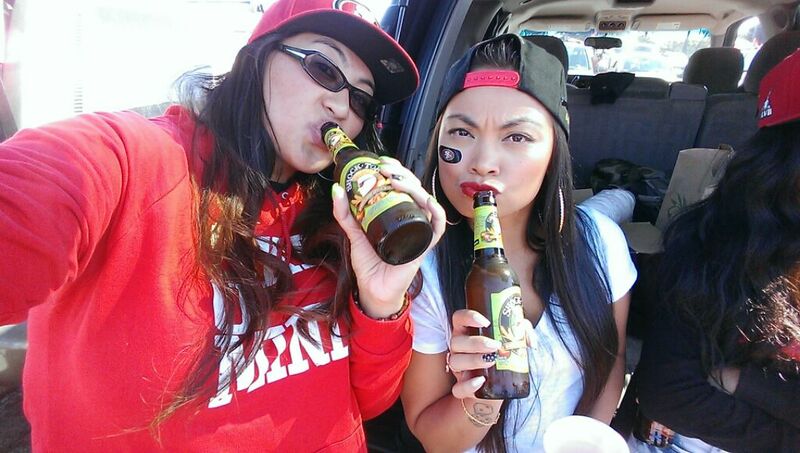 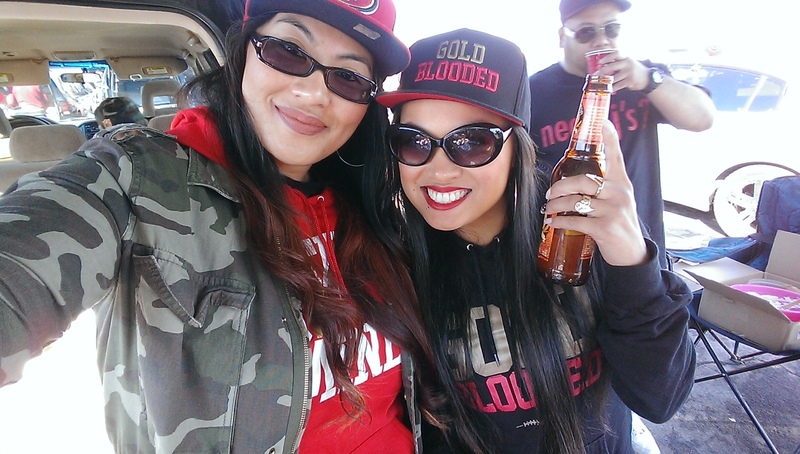 Just a few more pics off of Ness’s camera from our tailgating shenanigans. 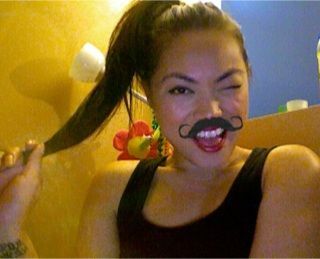 Click HERE and HERE to see some videos she made as well, including a clip of Farsi Rachel pledging her allegiance to the flag aka THE BEST VIDEO EVER.